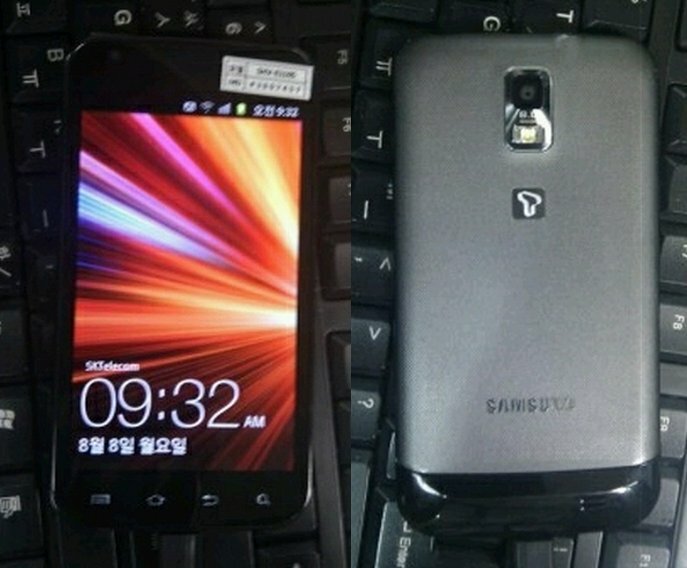 Last week, a 4G LTE version of the Samsung Galaxy S II called the “Celox” was rumored to be heading to a Korean carrier, leading many of us to believe that it could also be close to what we will see when (if) the phone lands on Verizon. The rumored specs are a 4.5″ Super AMOLED Plus screen, 1.5GHz Snapdragon processor, 1GB RAM, dual cameras, and of course, that 4G LTE chip we want so badly in all phones. Renders of the phone that we had previously seen included a physical home button, but these real photos of the device definitely do not. I’d say that this could easily be our U.S. variant, since Samsung removed that same button back with the original Galaxy S series when it hit the states. Loving the look? Bionic, “Celox” or Vigor?